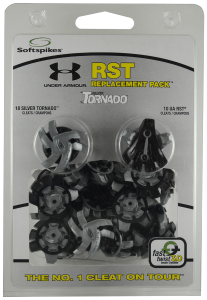 BRENTWOOD, Tenn., – PrideSports, a golf industry leader in the manufacturing and marketing of replaceable cleats, tees and other accessories, is introducing several new products under its various brands for 2019 at the PGA Merchandise Show. 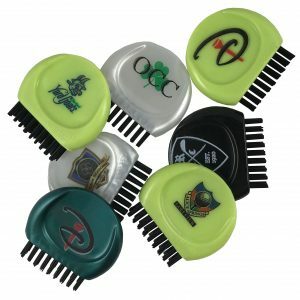 Golf facilities or companies seeking a unique and useful golf accessory that can be branded will love the new PrideSports Mini Club Brush. You can customize this brush with your golf course logo. 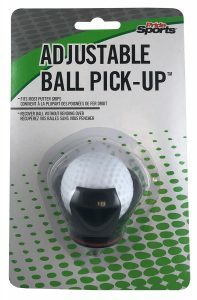 This brush keeps club grooves clean for better contact with the ball. In just seconds you can clean your club. The stiff bristles will stand up to sand, dirt and grass. Pocket size and easy to use! It is available in white, black, dark green and lime green. For more information, visit www.pridesports.com. PrideSports now offers scorecards! The new scorecards come in 80# C2S, Matte or Linen paper and in a variety of sizes. You can add round corners or pencil holders to any card. 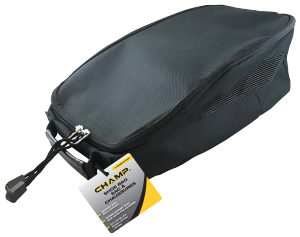 Through PrideSports, facilities can bundle their scorecards with pencils, ball markers and divot repair tools!